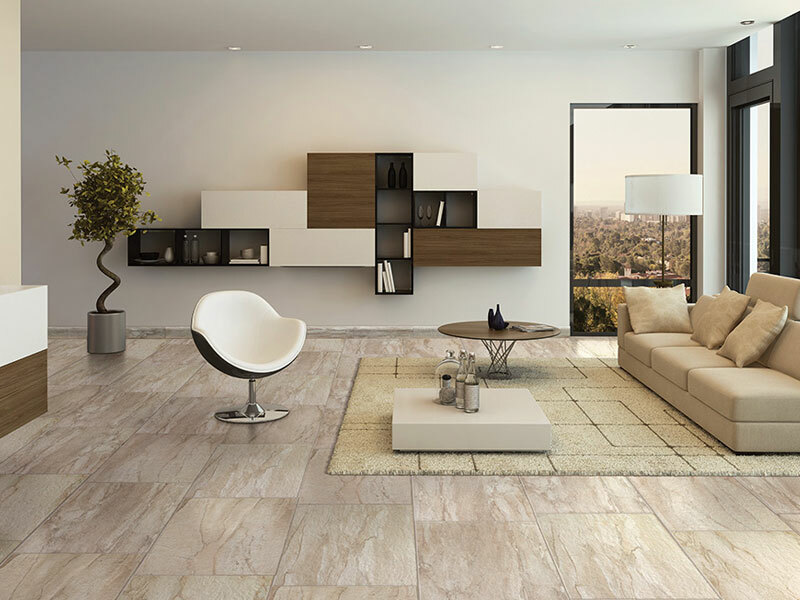 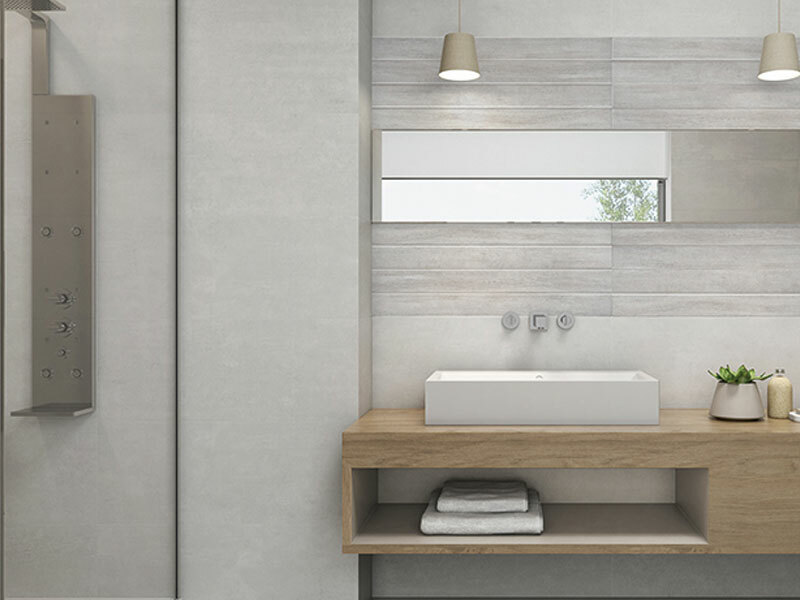 We import our tiles from Italy and Spain’s finest suppliers of tiles and cermaics. 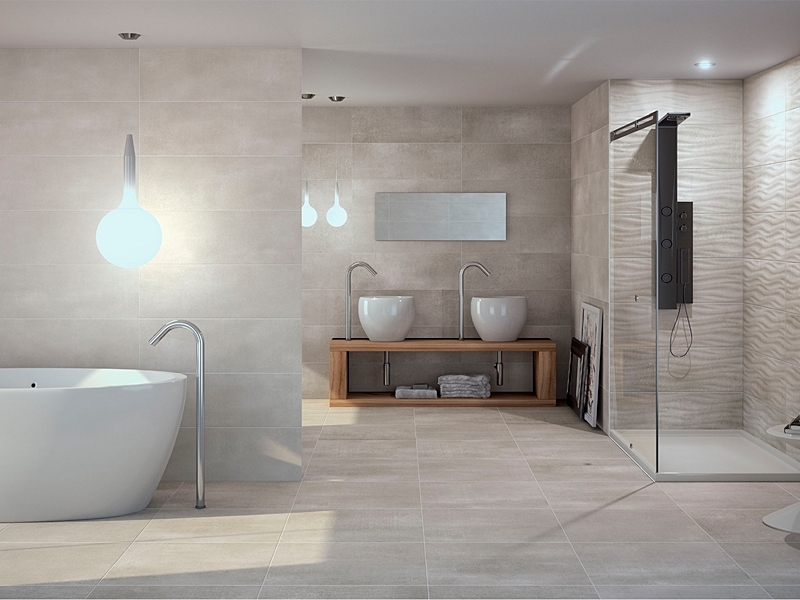 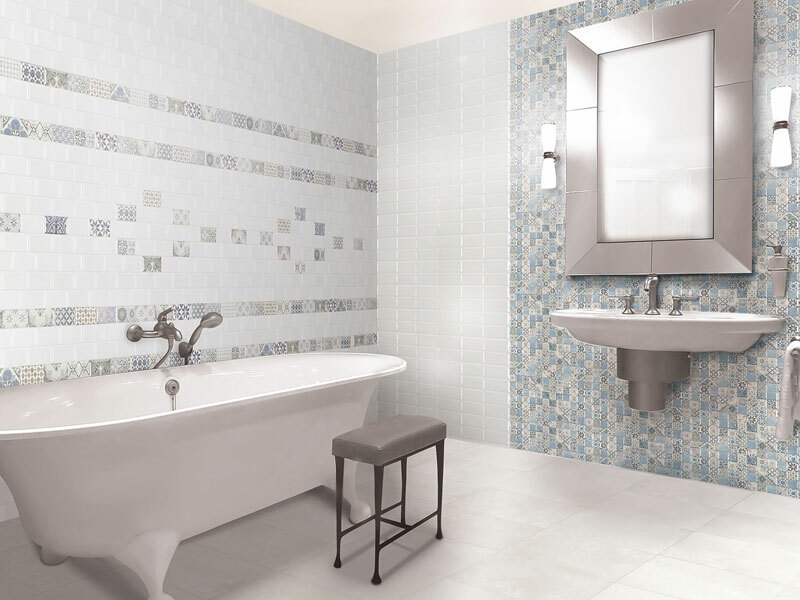 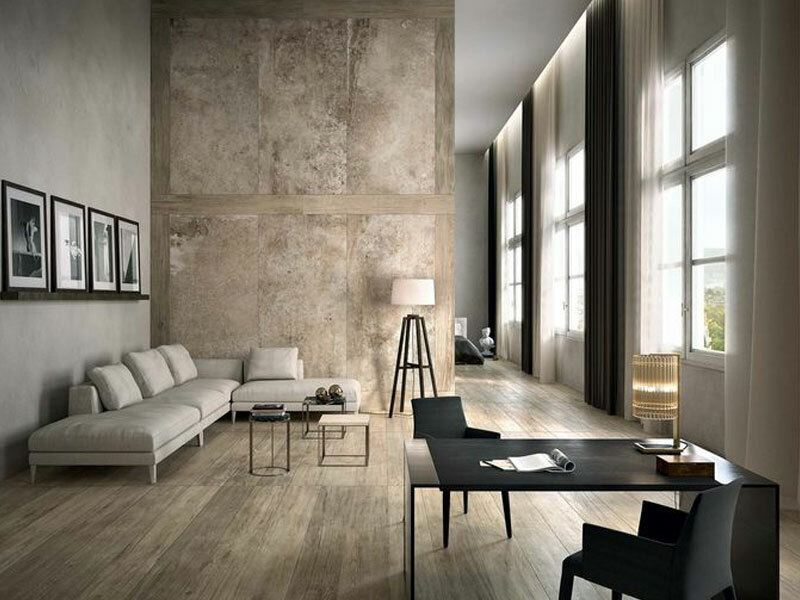 We can source virtually any tile from our factories and have a vast range to choose from in stock. 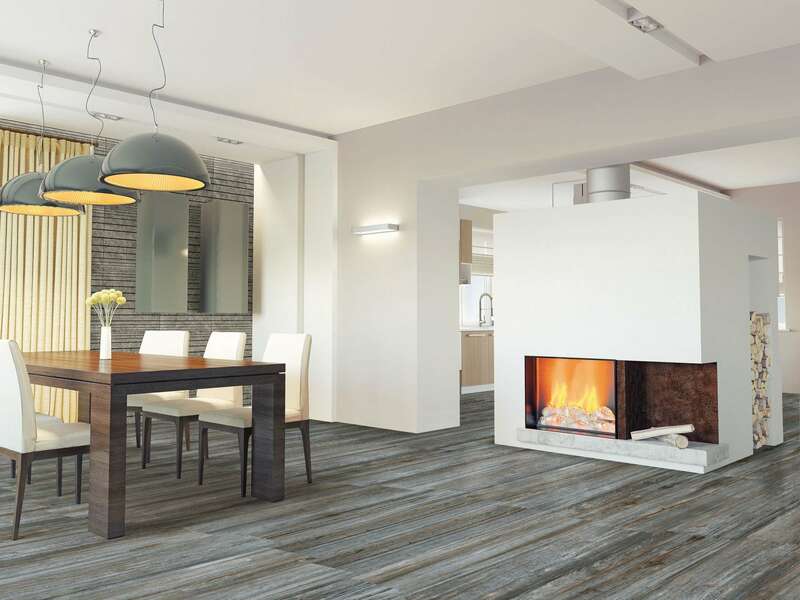 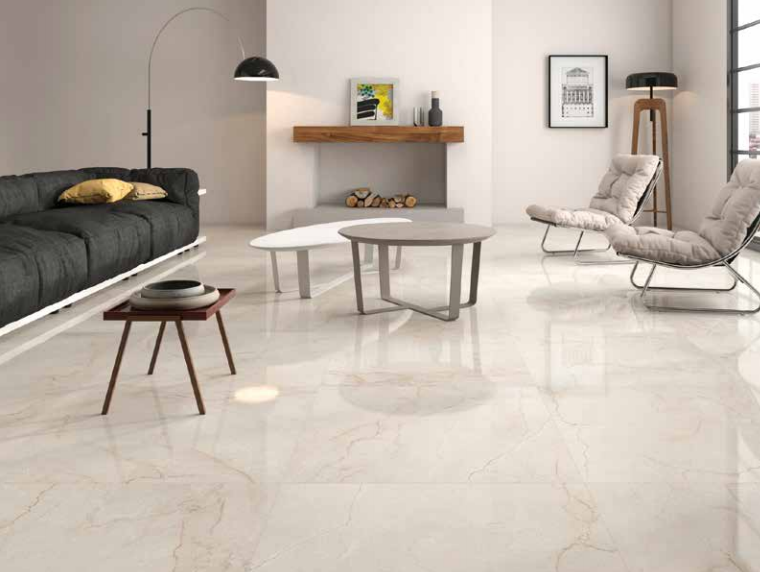 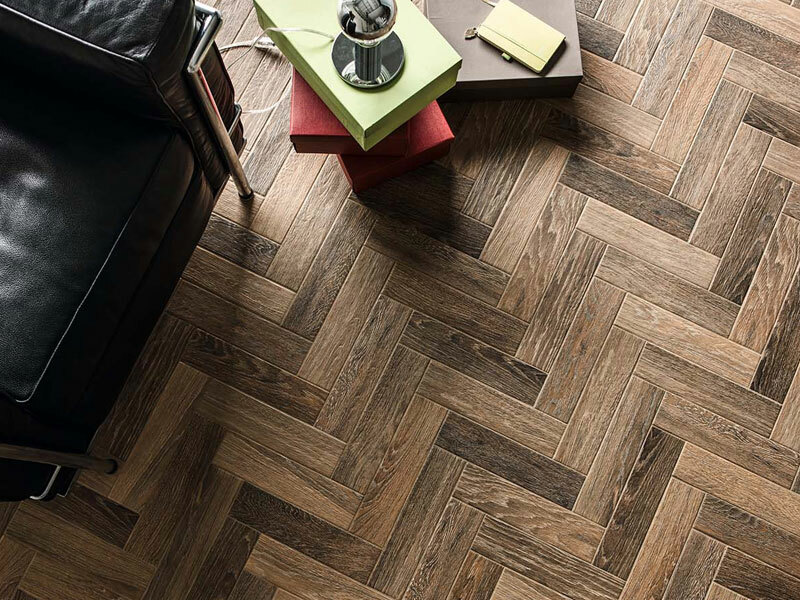 We import from companies such as Abita, Azulindus y Marti, BayKer, Del Conca, Geo, Infinit, Marazzi, Marshalls, Peronda, Platera, Plaza, Procelaino DOS, Serenissima and Splitface to name a few. 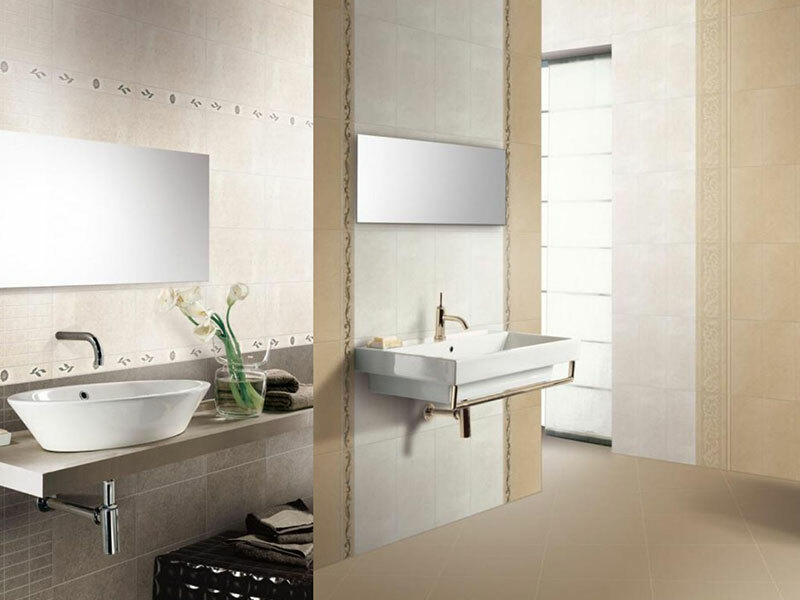 We maintain a close and personal relationship with our suppliers and make regular visits to Italy to stay ahead of the latest trends and make sure we provide our clients with the most cutting-edge ranges. 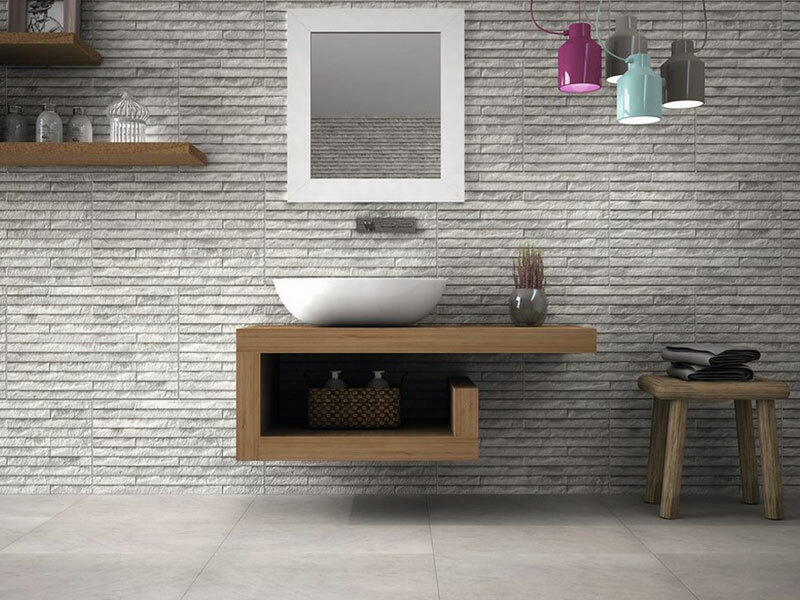 View our ranges below and remember we can source any tile from any of these companies for you. 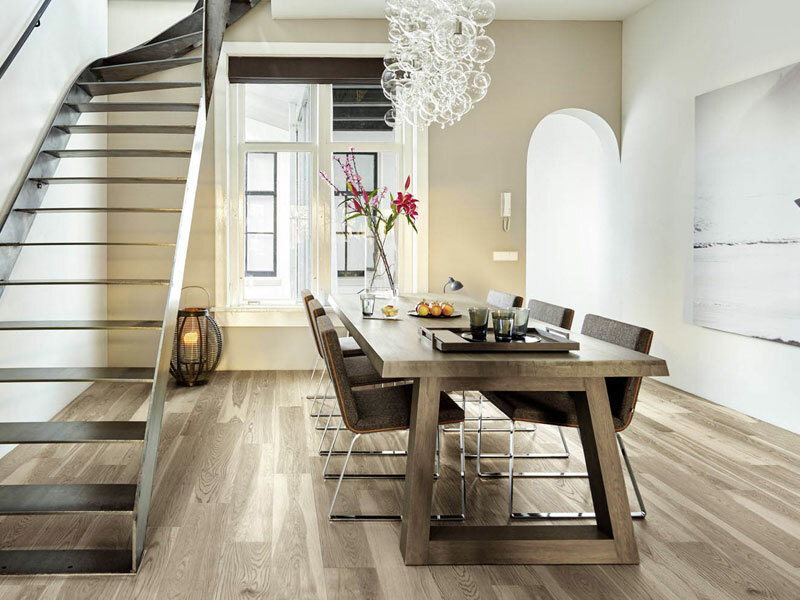 We would love to talk to you about creating that perfect space you have in mind. 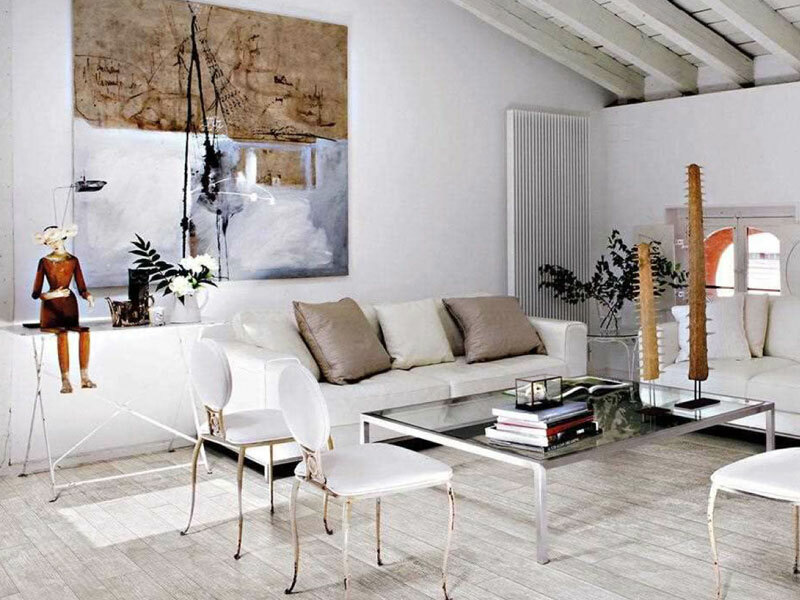 We have a huge collection of styles and so much to inspire you with.